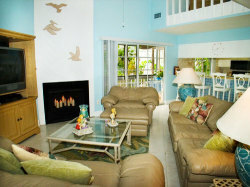 Gorgeous, two bedroom/loft home, located on charming Captiva Island. 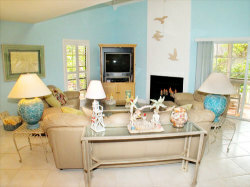 Recently renovated and beautifully decorated. 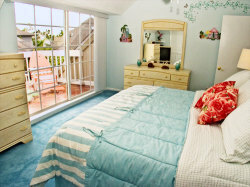 Many lovely upgrades, such as porcelain tile, plush carpeting, French doors, plantation shutters, just to name a few. The home features a spacious, fully equipped kitchen, three new televisions each with DVD or VCRs, extensive DVD library, and a large screened patio. 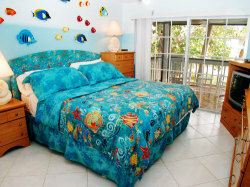 Guest bedroom also has a private lanai and the master bedroom has a private sun/moon deck.